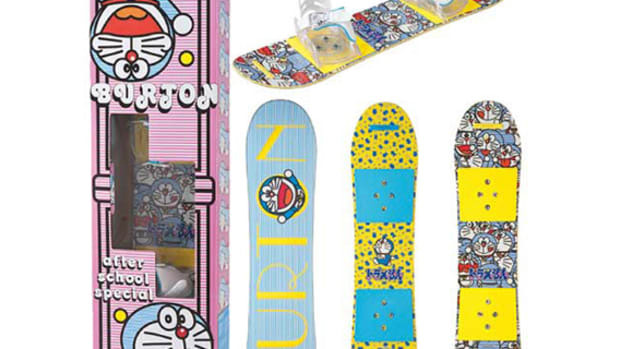 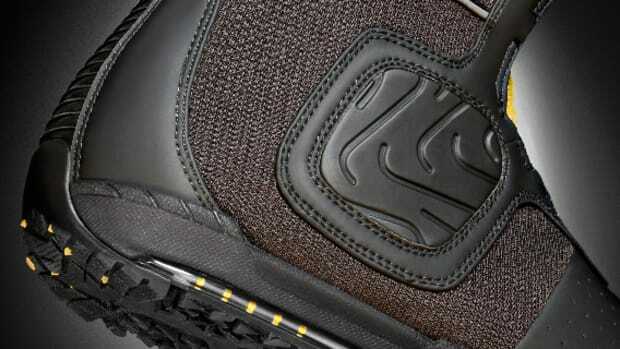 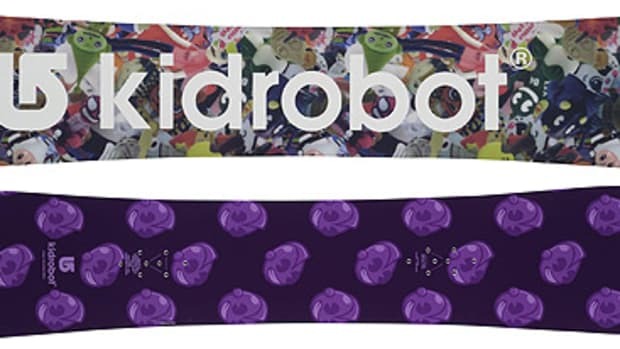 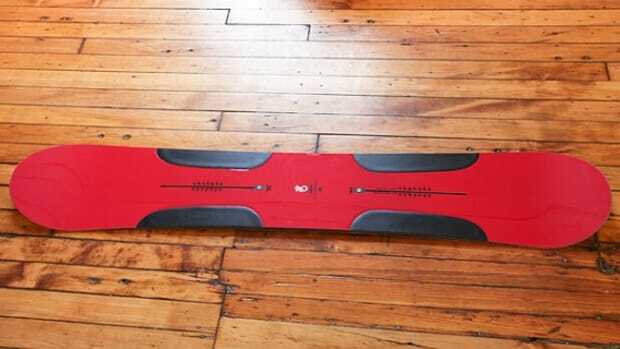 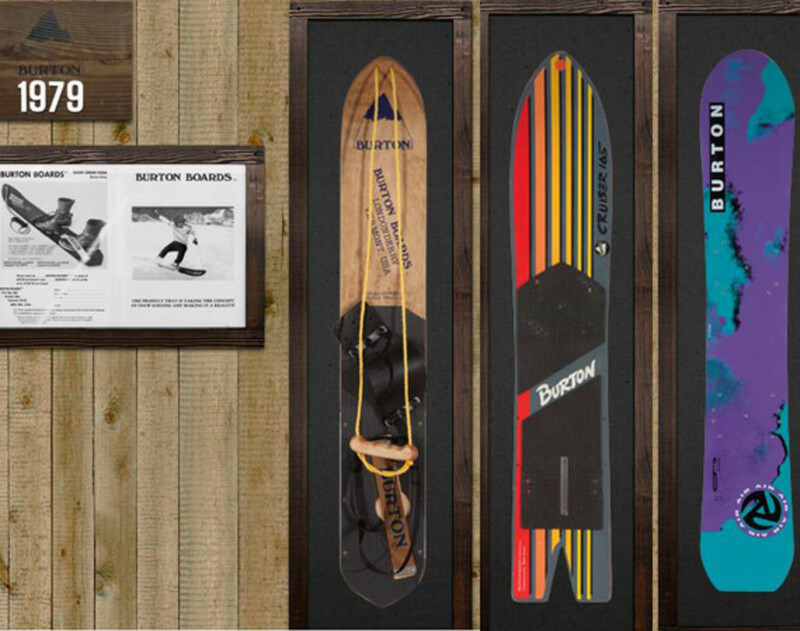 That Burton Snowboards is a company with deep design talent – both visual and technological – no one can question. 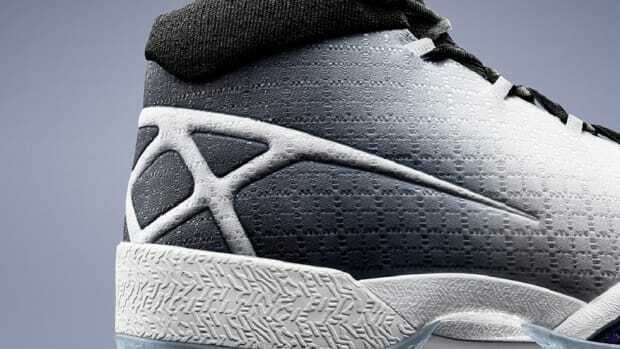 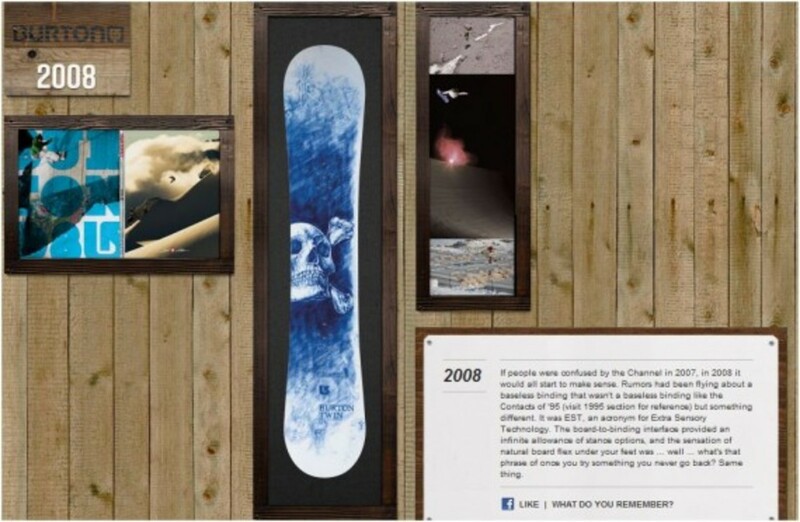 However, it’s been increasingly clear in recent years that the company devotes a good deal of that talent towards creating interesting online content and experiences. 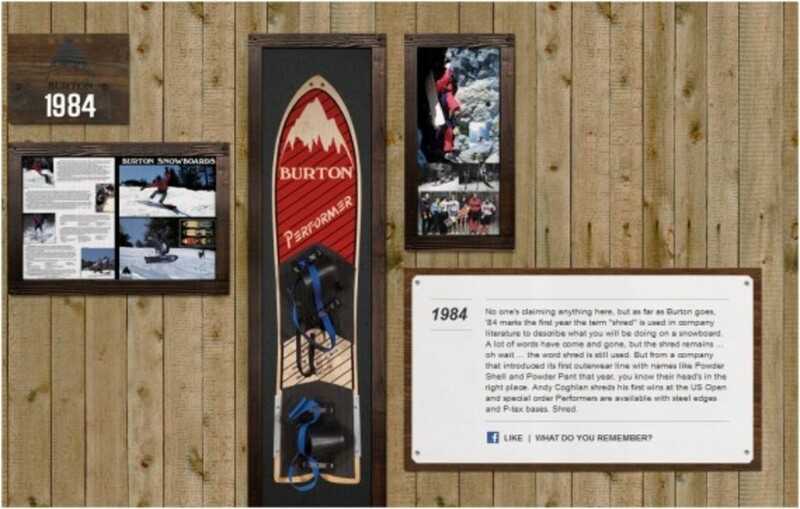 Burton’s websites have evolved to keep pace with the absolute bleeding edge of design and aesthetic; they combine the slight edge of a boutique print shop with intuitive user interfaces and creative layouts (an artful ripoff of the Google header bar, for example). 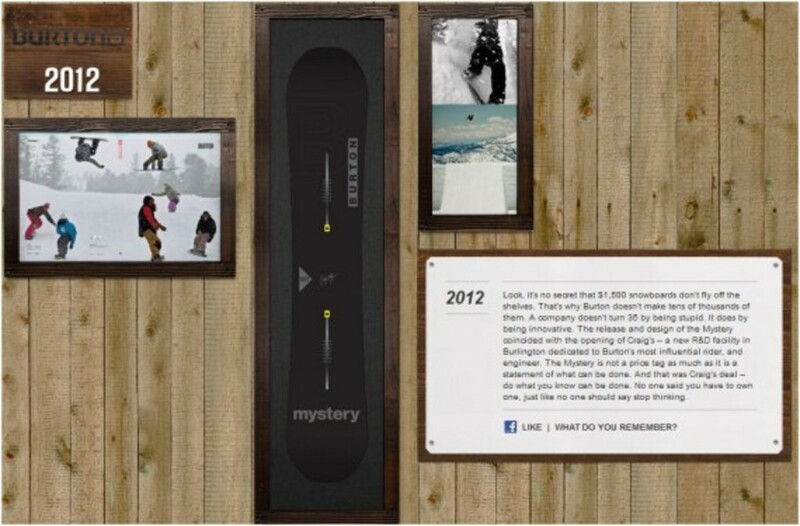 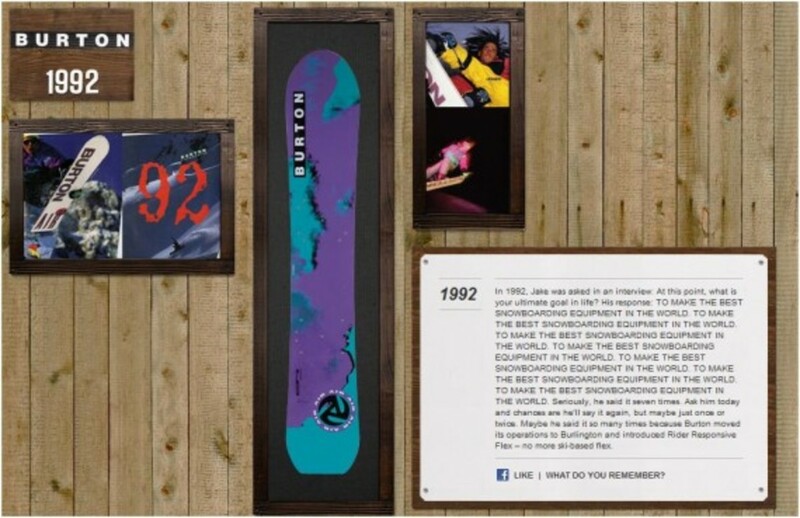 The company has just launched a “History Wall” microsite, which uses all that digital talent to highlight the brand’s decades of snowboard history. 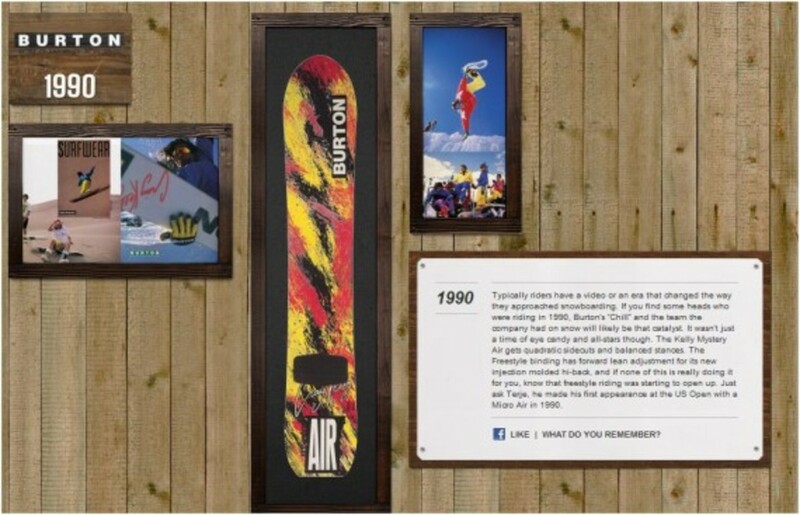 Against a tacky ski lodge aesthetic, Burton has laid out a scrapbook-style showcase of annual milestones – starting with the Burton Backhill from 1977, through the radical 1980’s and grunge-inspired 1990s, the Olympic era, the technological innovations of the 2000’s, to the new mystery project for 2012. 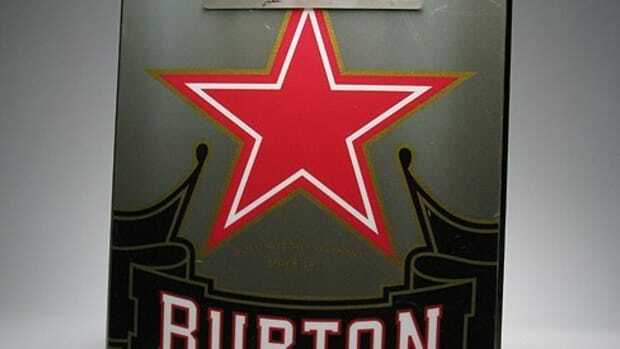 This is a solid retrospective for fans of contemporary graphic design too – there are early Burton graphics displayed here that inspired countless design projects in recent years. 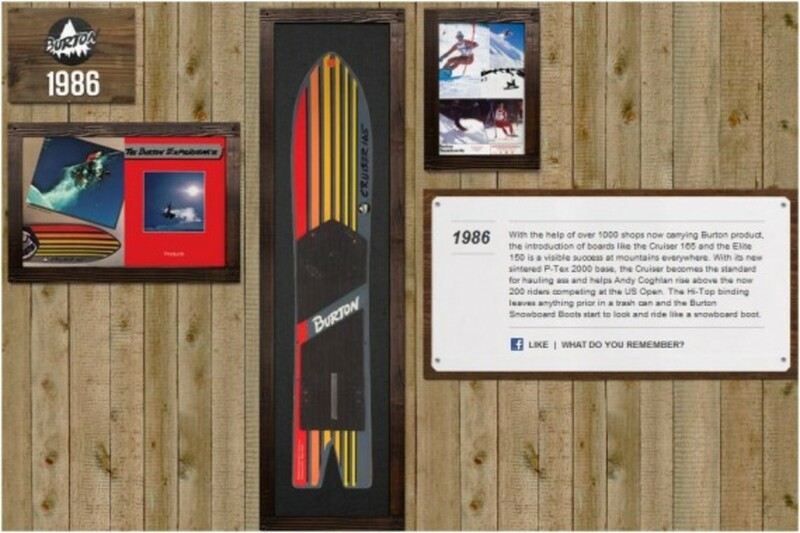 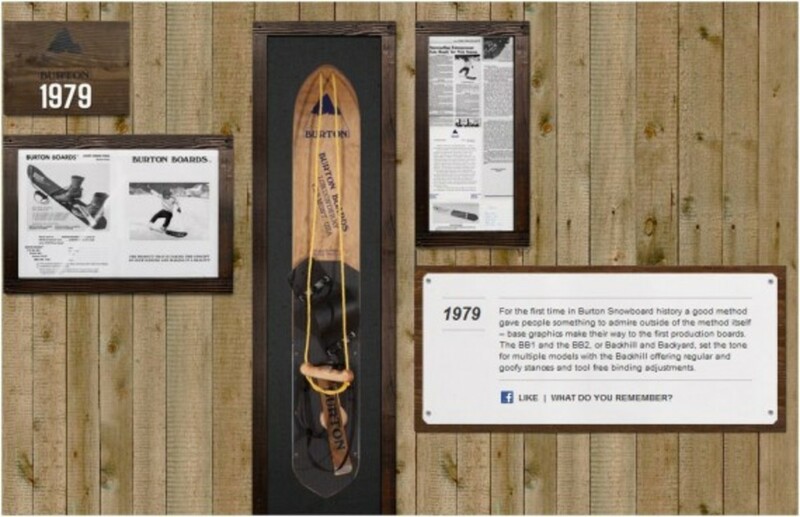 Check out some of the highlights after the jump, and go on over to Burton’s History Wall to view everything.